Bambah Back Bow Bustier Top £408 £544 Free UK Shipping! 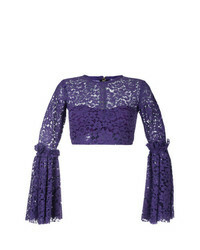 Bambah Bell Crop Top £465 £620 Free UK Shipping! Bambah Tied Shoulder Triangle Top £436 £581 Free UK Shipping!